Apart from the odd trip to the NEC or Cadbury World, I've never really spent any time in Birmingham so it made a nice change to have a day there as the summer holiday came to an end. We had been invited along to Sea Life for the official Finding Dory event as part of our visit and as we have enjoyed time at other centres, including turtle feeding in Great Yarmouth, the adventure park at Weymouth and the one inside Alton Towers, we were eager to be involved and celebrate the latest Disney Pixar release. We're also very fond of fish in general, having a 240l aquarium of our own at home, so after parking and walking for just a few minutes along the river to collect our tickets we were soon exploring the different zones. The penguins were really fascinating to watch as they carried pebbles around with their beaks. Their enclosure had floor to ceiling windows so everyone was able to see clearly although there were some additional porthole viewing points too for a different perspective. 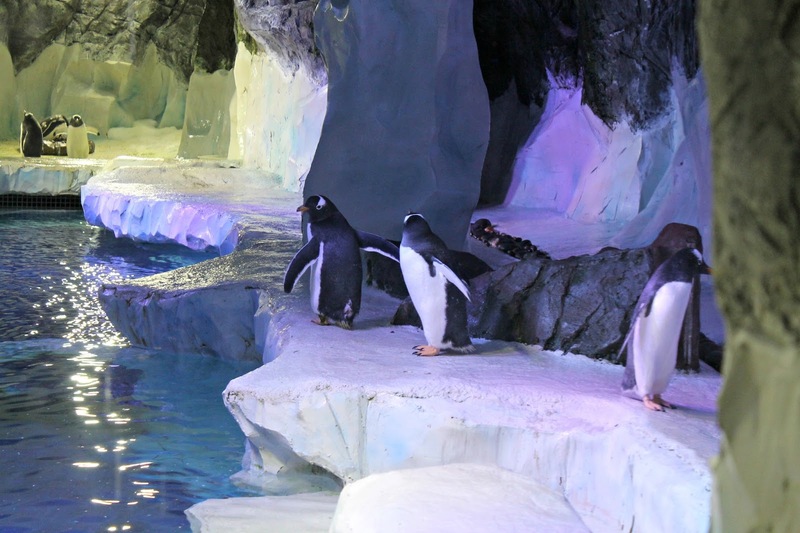 We particularly liked the fact that you can see the penguins on land and underwater and the frozen wall where you can leave hand prints, write messages or just feel how cold it would be for the animals themselves living on ice. Sea Life is incredibly interactive for the entire family. 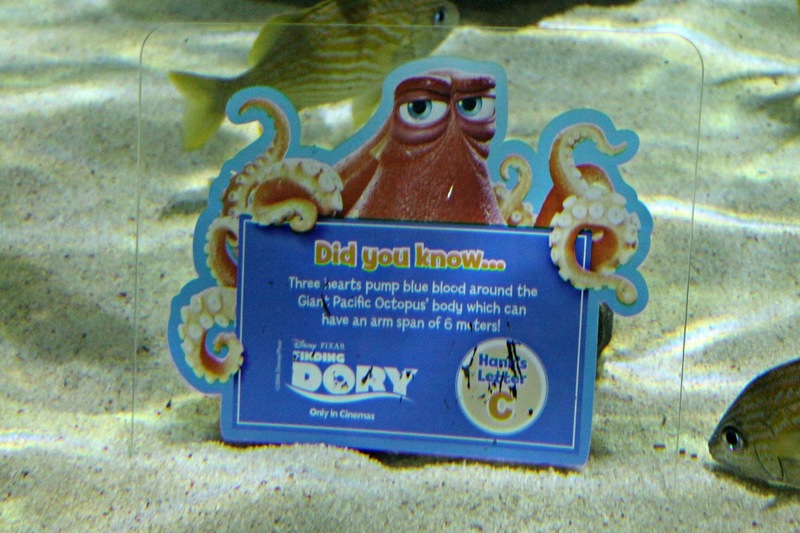 There are dive stations where you can collect a stamp for your log book which will earn you a medal at the exit, plenty of display boards where you can lift flaps for information and until 30th September you can learn about the real creatures from Finding Dory while collecting letters to make a word to receive a reward. As well as this, you can handle shrimp and touch starfish and even have a go in the soft play. The Jellyfish were an all round favourite. They are not only mesmerising to watch but the area was darkened to make them really stand out with glow up sections and colour changing lights which were really effective. There are also some good photo opportunities in this area. We hadn't been to a 4D cinema at a Sea Life previously so it was a new experience seeing the Octonauts on screen while bubbles, wind and different scents entered the room and our chairs vibrated! The film was only 15 minutes in length so it wasn't too long to remain seated and although it was fun it was also educational teaching everyone about different sea life. Wandering through the glass walkway where you're surrounded by sharks, stingray and large fish was another highlight. The Mini Mes said it felt like they were almost swimming with the aquatic life as you have them both above and beside you. It's a great way to see them swim from every angle. Sea Life has a lot more to offer than you would expect with turtles, frogs and otters to spot during your visit and we had a lovely couple of hours there. If you don't want to miss the Finding Dory event book your tickets before 30th September. 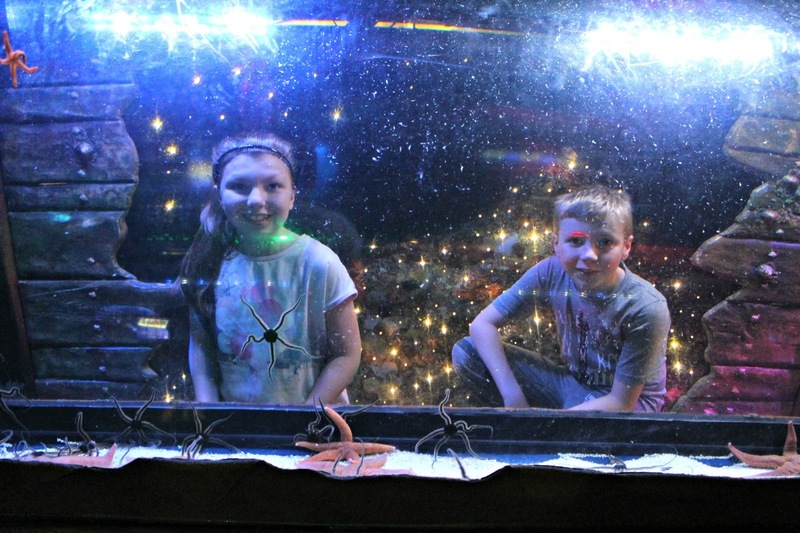 Love sea life centre - we have one here in Scotland and the kids love it. In terms of Birmingham, despite my grandparents and my Mom being from there, it's not somewhere we go very often - I will take heid and arrange a trip for my boys to go and see what it's all about, it's only 4 hours on the train for us. We are going to the Birmingham Sealife center next month, so really enjoyed reading about what to expect. I hope my 2 year old will manage to sit through the 15 minute 4D film, it sounds quite an experience. Wow, this looks so much better than our local Sealife Centre (which was bought by a private company and is now rubbish!). Birmingham is a little far from us but it's definitely made me want to have a look for a proper Sealife Centre to visit nearby. I love the Birmingham Sea Life Centre and the Penguins are my favourite with the jelly fish coming in a close second. My kids really love it when we go to visit but next time I'm planning a behind the scenes tour. 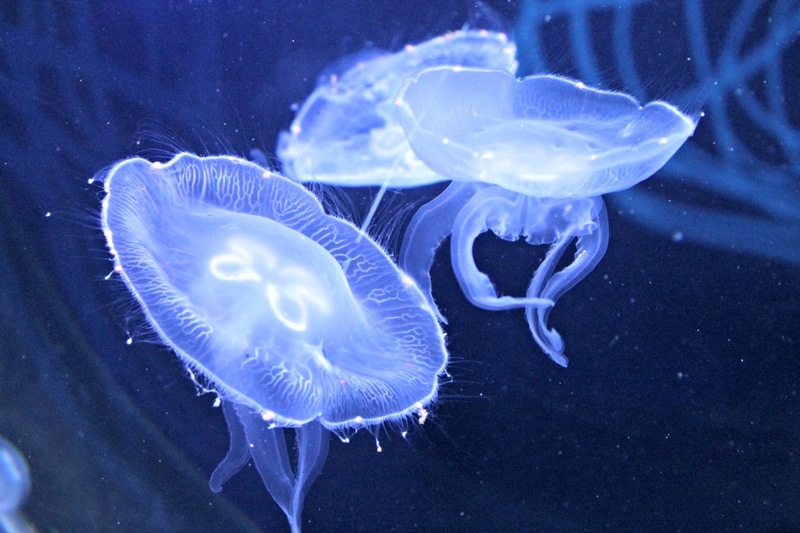 We love saline centers and find the jellyfish tank so mesmerizing. I love watching them and the kids often go on and leave me behind! We've only been to the one in London I definitely need to make a trip to Birmingham I've not been that way in ages and would love to take my son. The sea life centres sound really good - our nearest is Brighton I think, and they have a finding Dory exhibition too. Nice to read about it here. We must go! Ahhhhh the penguins are so adorable. What a fabulous day out. I love finding nemo and can't wait to see finding dory! Visited Sea Life London a few months ago. We really enjoyed the visit. Really interesting, also educational for the children. Good for family day out. Oh looks like great fun! I love the jellyfish too, I love how they have lit them up too. Love sea life centres so much! Definitely sounds worth going to! We loved Finding Dory. aah so cute with the penguins. I do like Sea life centres. Looks like you has a great day out. Love how they have a lot more animals. the best time to go is outside of school holidays! Have made many memories at Sea life centres... they are superb experiences for all ages !! my kids would walk around the same one daily if they got the chance ... there is always something different to see !! Looks like you had a fab day! What a fab day out! We love it here and have been twice this year already. My favourites are the jelly fish and the octopus. My kids adore the penguins. love it there, have not been for a long time. love the sea life centre.